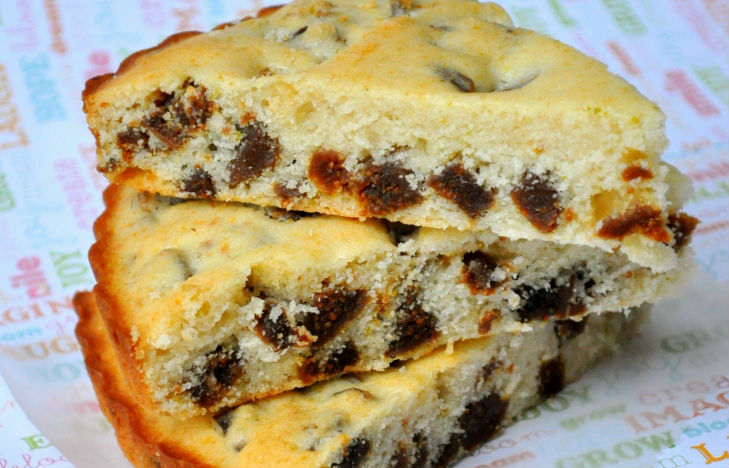 Moist cake made from olive oil, flour, sugar, lemon zest and chopped dried figs. A perfect treat for the Holidays. Here is an easy dessert recipe for Lemon Fig Cake. Pre-heat oven to 350 degrees. Brush a 9-inch tart pan with a removable bottom (or a cake pan lined with parchment paper) with oil; set aside. In a medium bowl or liquid measuring cup, whisk together oil, milk, and egg; set aside. 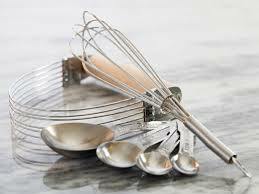 In a large bowl, whisk together flour, sugar, baking powder, and salt; add milk mixture, and stir with a rubber spatula just until smooth (do not over-mix). Gently fold in figs and lemon zest. 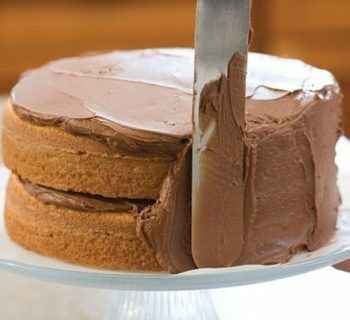 Spread batter in prepared pan; set pan on a rimmed baking sheet. 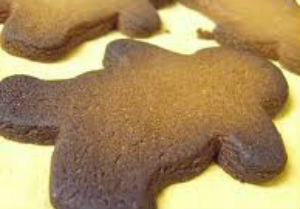 Bake until golden and a toothpick inserted in center comes out clean, 35 to 40 minutes. Serve with whipped cream if desired. For variation, you may substitute other dried fruit, such as raisins, cherries, cranberries, or chopped prunes.